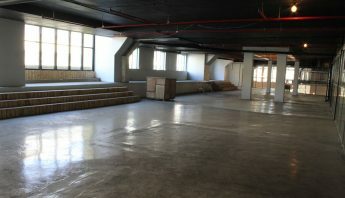 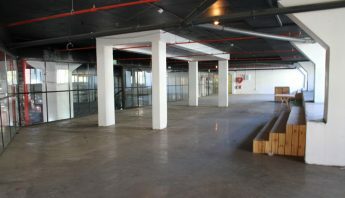 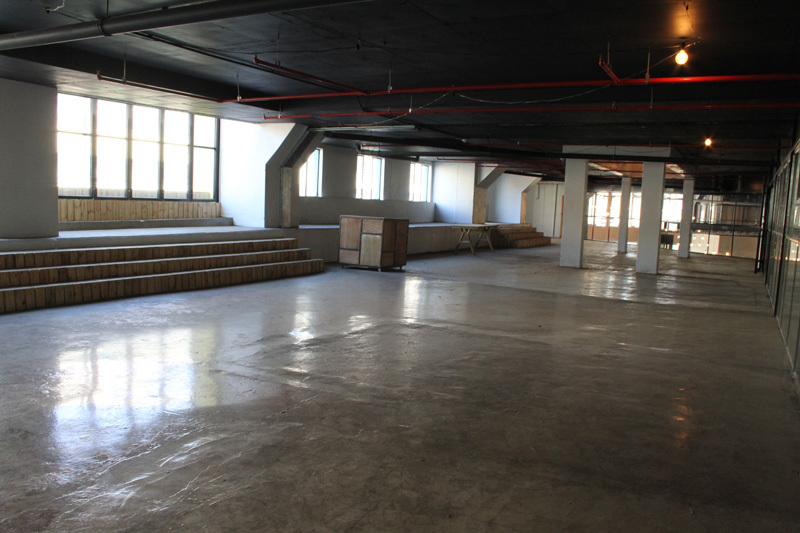 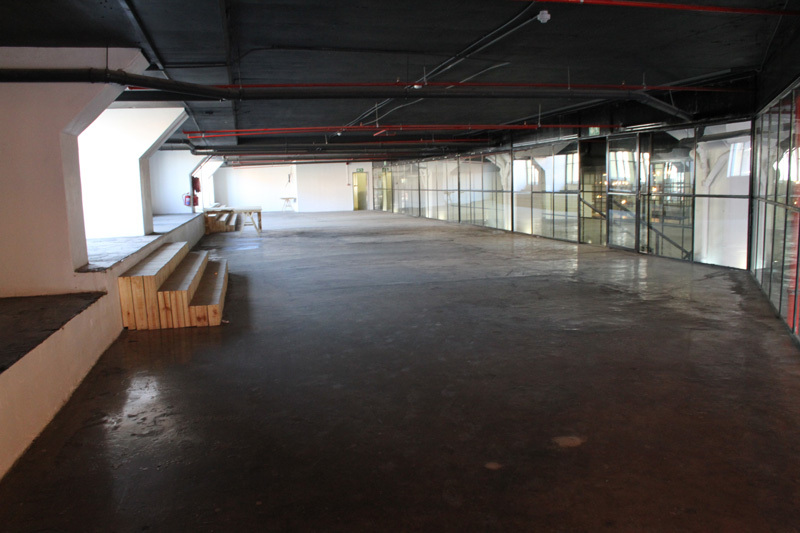 Situated on the mezzanine level of the One Eloff Retail experience, these venues are two raw spaces that can be used as one large venue or two separate smaller intimate spaces. 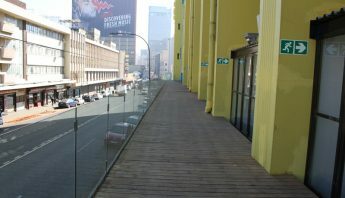 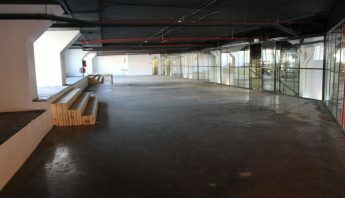 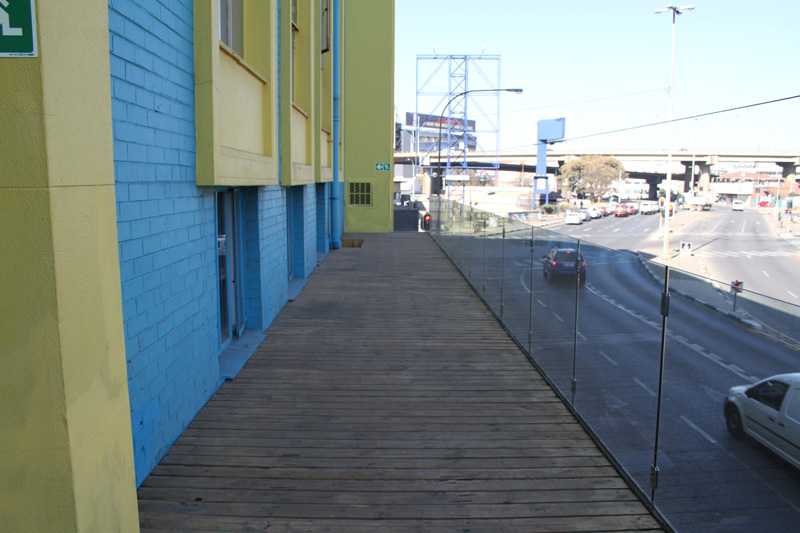 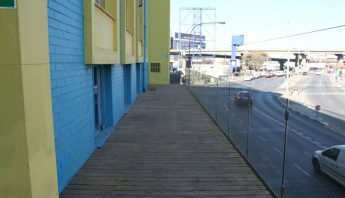 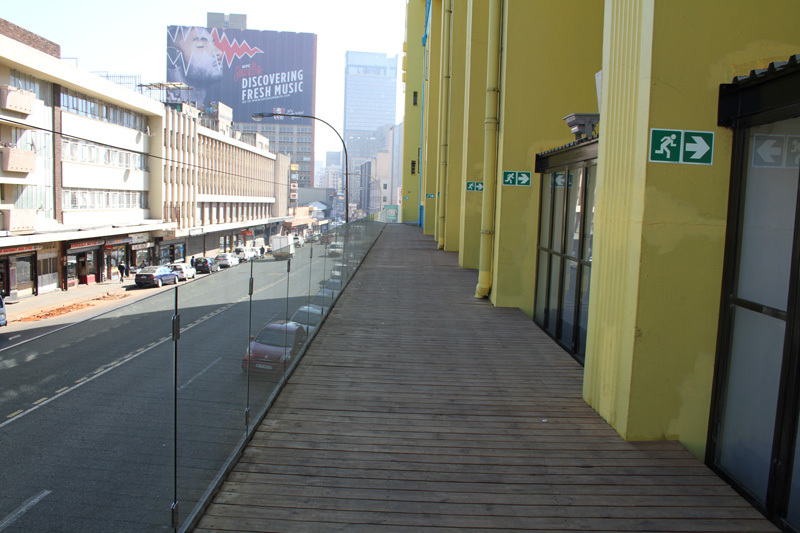 Each area shares a long balcony that overlooks Eloff Street. 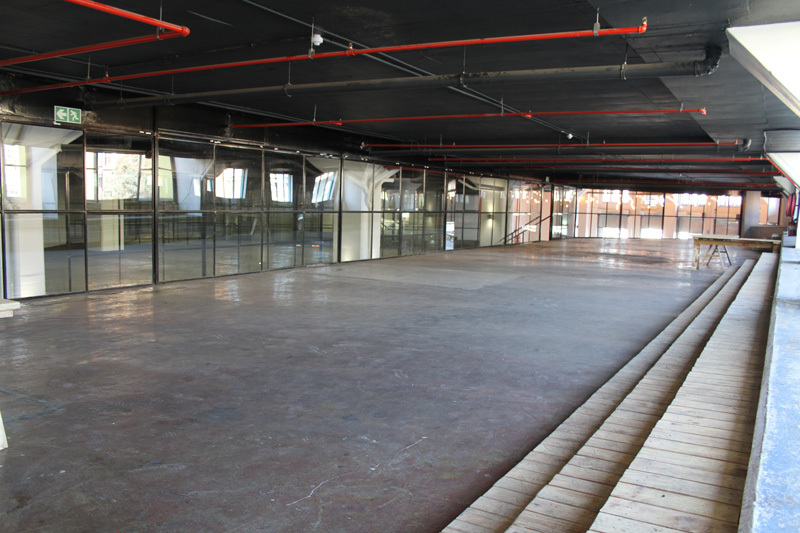 Each space is flooded by light through expansive windows and doors that lead onto the balcony. 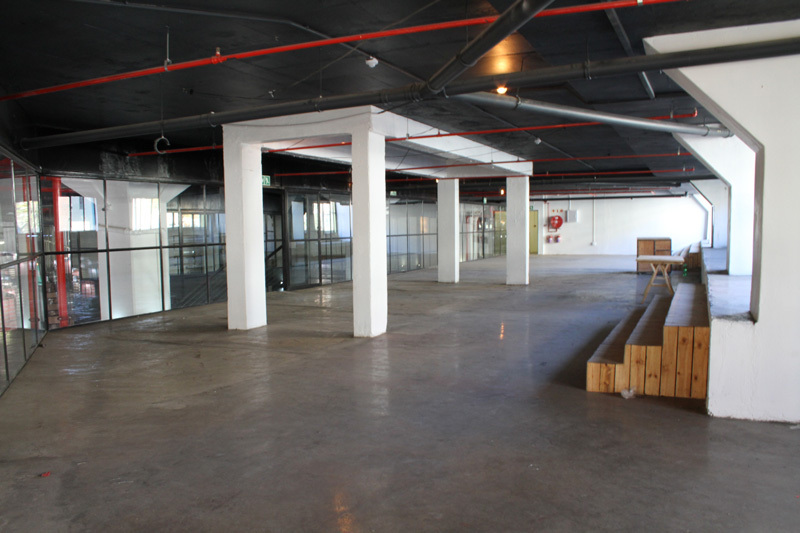 These venues are ideal for dinners, cocktail functions, exhibitions, installations, parties and corporate events. 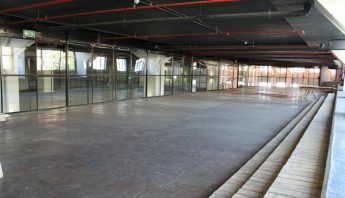 Want to find out more, fill out the form below and we will be in contact.